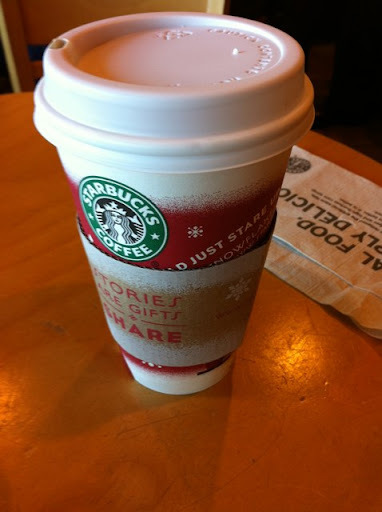 Starbucks Christmas cups are in! I have to say this year's cup isn't my favorite but seeing the red cup really is the start to the holiday season. I hate snow and cold cold winters but I love Christmas!